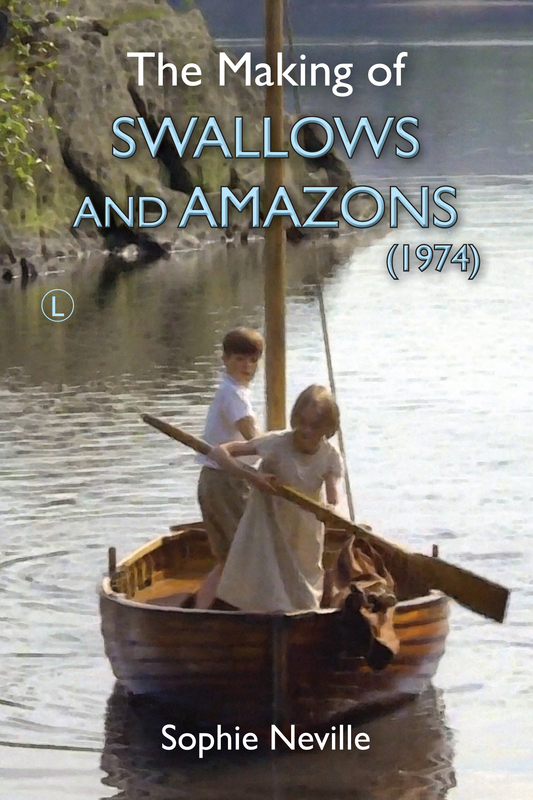 Evgenia clearly had a complicated relationship with the Swallows and Amazons. I can’t figure out of she had a brilliant grasp of the capitalist system or somehow had not figured it out yet! Either way, a formidable barrier obviously! I think Richard Pilbrow would have somehow forged ahead if EMI had come up with the money but one wonders what else she blocked. We’re all very sorry indeed for a series of might-have-beens! 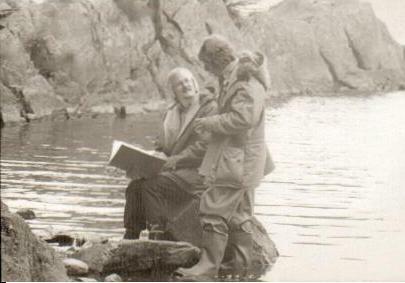 They would all have been fabulous as they have such sense of place, with the landscape and weather being very much part of the story. Oh, I agree. And there are so few films about sailing. Evgenia was indeed a formidable figure! What a pity she didn’t want to see “Great Northern?” filmed… But I think it may still go down well today, given the many thousands of AR fan around the world. Thanks for yet another interesting piece, Sophie! It is all thanks to David Wood for taking time to write when he must be so busy. Do let me know if you have any questions for him. So far as I know Ransome never mentioned Quiller-Couch in diaries or letters and I think it unlikely that it was he who did the whisking. I also suspect (perhaps unfairly) that Evgenia was pitching David Wood a yarn. I wonder what she would have done had he proposed to write a screenplay for Picts! Did I mention that David Wood and I were at the same school? He began his acting career as ‘Planchett’, a tiny part in the school production of ‘The Three Musketeers’ that did not rate a mention in the cast list, but was singled out for special mention by the reviewer. In answer to your second question, So far as I know, Ransome only stayed at Uig a hamlet on the Atlantic seaboard of Lewis where he was a guest at Uig Lodge (translated into the ‘Castle of the Gaels’) The country around Uig is very like “Great Northern’ country in the book and would have been fine for the film.